I didn't know I was looking for it, but there it was. And by George, I found it! Chinoiserie became wildly popular in the 18th century when trade between China and the Western world. Fretwork, foliate, and exquisitely intricate details balanced by bold gilt were the overarching decorative elements. The trend has continued through the 21st century where interiors are impacted by elements as strong as stunning wallpaper or as delicate as a piece of porcelain or a gilt mirror. 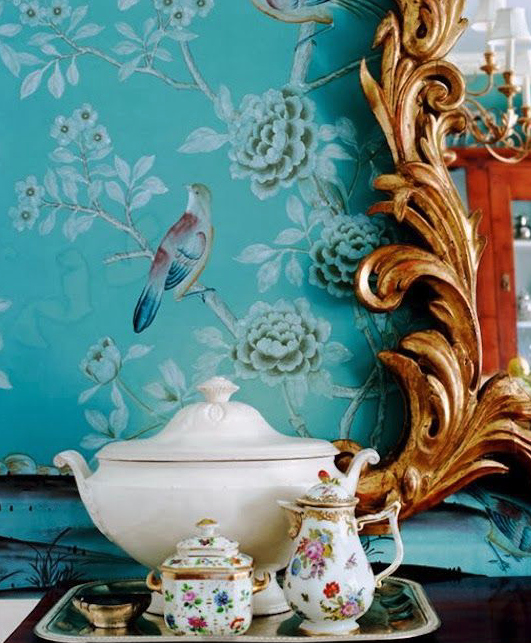 I love Chinoiserie in all it's forms and applications, and this is one design element that I hope remains even as we move through both minimal and maximal design trends. Want to find the best sources and inside secrets for interior design, antiques, art, architecture, and lodging? Well, By George, I found it! I've been to all of the sources and taken all of the photos, and now I'm sharing it with you. Suzanna Cullen Hamilton is the President of ART SMART Strategies, and a byline featured columnist and writer whose articles appear in national and regional publications. She writes about all things related to a luxury lifestyle including interior design, architecture, travel, and the arts. 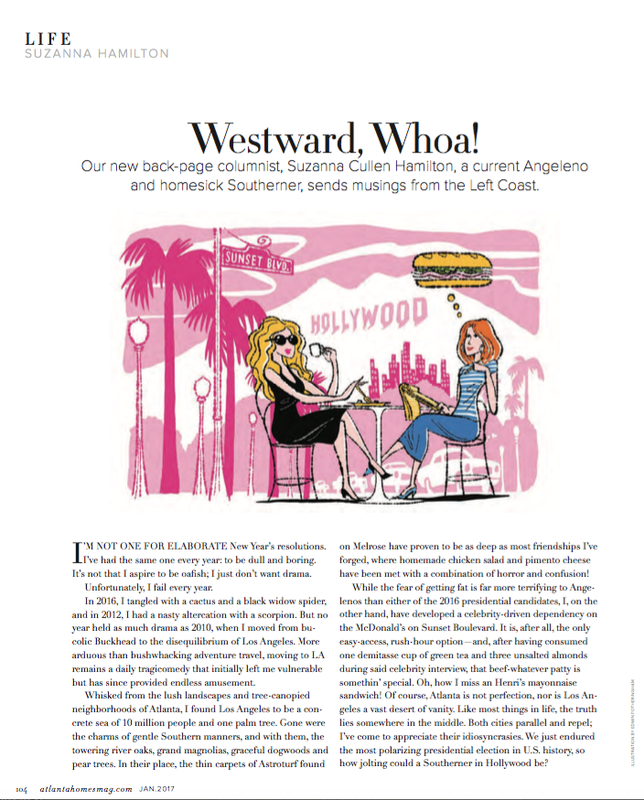 Her monthly column Westward, Whoa! 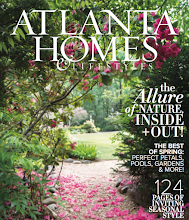 appears on the back page of Atlanta Homes & Lifestyles. She also writes other regular columns AHL as well as several publications in Los Angeles related to interiors, architecture, and the arts. She created and owned Suzanna Hamilton Antiques & Art and Hamilton's, Ltd. on 1stdibs.com, and was the Vice-President of The Levison & Cullen Gallery. 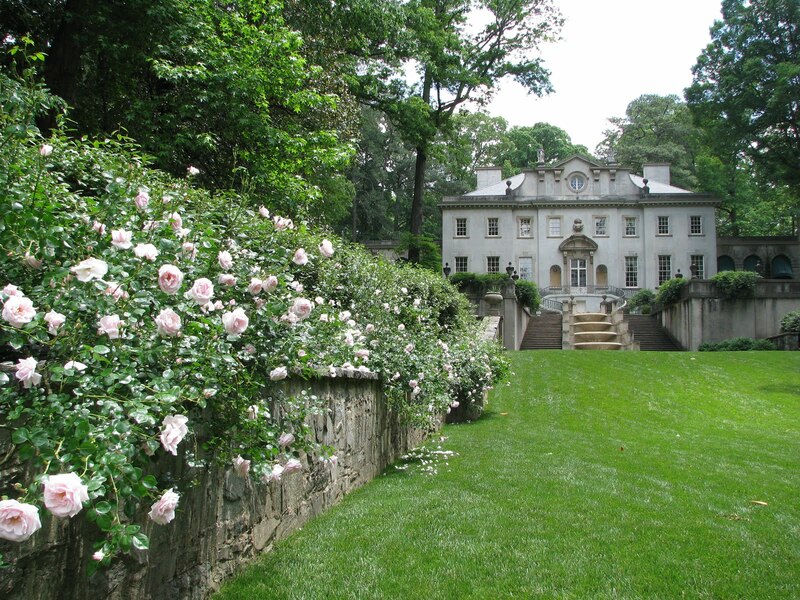 Articles about Suzanna have been featured in Architectural Digest, Veranda, Southern Accents, The Magazine Antiques, Art & Auction, Art in America, The Atlantan, and Atlanta Homes & Lifestyles, and America's Elite 1000. Subscribe To By George, I Found It! Sweetgrass Baskets from Charleston, S.C.